May buy and redeem quantity per household. Your printable voucher must be redeemed prior to the expiration date printed on it. This daily single tube rental is valid for 12 months from date of purchase. Sales tax will be charged at checkout. Expires 12 months after purchase. See the terms that apply to all deals. Single tubes may be combined in order to rent double or triple tubes. Just present a season pass for each seat you would like to rent and the tube is all yours! 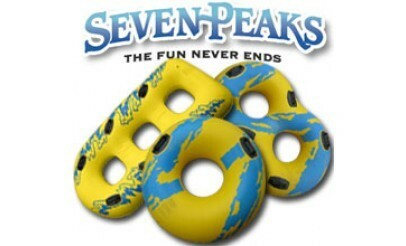 You can also upgrade any single season tube to a double or triple tube for the day just by paying the difference at Seven Peaks. 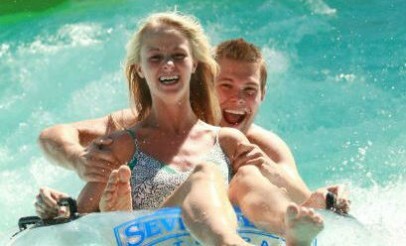 Tubes can also be exchanged during the day so you can experience all the rides with your family and friends!